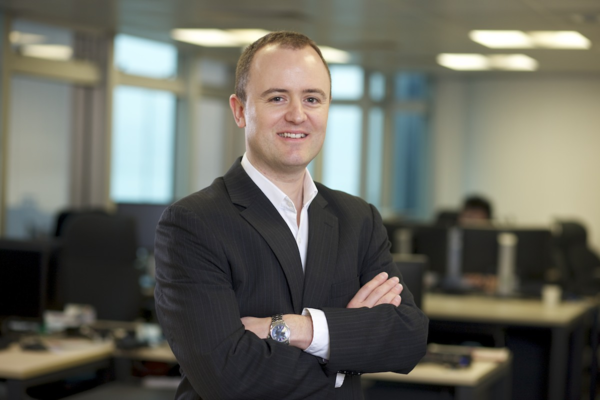 Stephen Mulrenan is the managing director of Prospect Media & Consulting. He is a freelance writer specialising in B2B legal and financial journalism across the Asian and Australasian regions. He has written for publications including Asian Legal Business, IBA Global Insight, International Financial Law Review, Managing IP, Asialaw, China Law & Practice, Compliance Insider, Wordlaw Business and The Legal Insider. He is also a consultant and researcher, having counselled law firms around the world for over 20 years on the implementation of business development and marketing plans. This includes the preparation of submissions for award ceremonies and legal directories, as well as general marketing and communication matters. And he has launched and produced multiple conferences and award ceremonies right across the Asia-Pacific region, including in Australia, China, Hong Kong, India, Japan and Singapore, and is currently doing so for the Financial Times. Stephen returned to London in July 2017 after spending more than eight years in Hong Kong and seven years in Sydney. Stephen was previously a reporter within Euromoney Institutional Investor’s Legal Media Group in London, from 1997 to 2000; editor of Euromoney’s flagship annual corporate finance-focused legal directory IFLR1000 in London, from 2000 to 2001; editor of The Clients’ Guide series at Reed Elsevier in Sydney, from 2001 to 2002; launch editor and then executive editor of Asian Legal Business at Key Media International in Sydney, from 2002 to 2008 (during which time Key Media was ranked the 38th fastest growing company in Australia in the 2005 BRW Fast100 survey, with Thomson Reuters acquiring ALB in March 2011); Asia managing editor of Euromoney’s Legal Media Group in Hong Kong, from 2009 to 2012; and, managing editor of Compliance Insider at The Red Flag Group, from 2014 to 2017. Stephen has visited 29 countries and reported from 19 of them. He has successfully raised the quality of content across all products and events where he has had involvement, helping to ensure that his employers have realised their commercial goals. He has conducted one-on-one interviews with many high profile business leaders including Christine Lagarde, now managing director of the International Monetary Fund. His work has been recognised in international media across the Asia-Pacific region, including the Australian Financial Review and The Straits Times. Stephen was born in London. He gained a BA honours degree in International and Political Studies at the University of Coventry, during which time he spent a semester at Rowan College of New Jersey in the US and a summer at The University of Vienna in Austria. His chosen subject for his thesis – Richard Nixon & The Watergate Crisis: Dilemmas of Executive Privilege – reflected an already strong passion for journalism. He is a British national, an Australian citizen and a permanent resident of Hong Kong, and he is married with one child.